Martyn Williams is a Nonresident Fellow with the Stimson Center, where he works primarily with the 38 North project. He is a journalist that has been fascinated with North Korea for 20 years. Frank O’Donnell is a Nonresident Fellow with Stimson’s South Asia Program. His areas of expertise include nuclear doctrine and posture development, conventional military modernization, and national security policymaking processes in India, China and Pakistan. Cindy Vestergaard is a Senior Fellow and Director with the Stimson’s Nuclear Safeguards Program. Her current research focuses on the impact of evolving international safeguards obligations on states and facility operators. Her portfolio also includes chemical weapons disarmament, biosecurity and import/export controls. 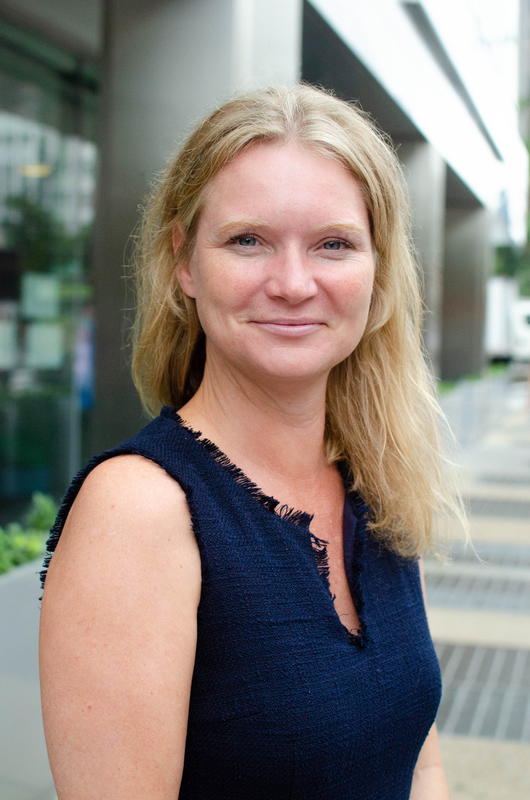 Before joining Stimson in 2016, Vestergaard was previously a senior researcher at the Danish Institute for International Studies (DIIS) in Copenhagen, Denmark. Prior to DIIS, she worked on non-proliferation, arms control and disarmament policy and programming at Canada’s foreign ministry. Positions among others included Senior Policy Advisor, Global Partnership Program; Senior Policy Advisor, Foreign Intelligence Division; and Political Officer at Canada’s Mission to Hungary and Slovenia. Vestergaard has been an external lecturer at the University of Copenhagen, a regular contributor to media outlets and presents nationally and internationally on weapons of mass destruction, proliferation and disarmament issues. She has a B.A. in International Relations from the University of British Columbia, M.A. in International Relations and European Studies from Central European University (Budapest, Hungary) and Ph.D. in Political Science from the University of Copenhagen. Are Chemical Assassinations in Vogue?